Bose talks to DC about how different his cop role in TAO was, given the fact that it was based on true events. If Suriya is like a full bottle whiskey, Karthi is a heady cocktail mix,” remarked Bose Venkat in a lighter vein, as he has acted with both the brothers as a cop in the Singam franchise and Theeran Adhigaaram Ondru respectively. Having worked as a police officer in more than 40 films, Bose talks to DC about how different his cop role in TAO was, given the fact that it was based on true events. “Though I got varied types of roles in movies like Sivaji, Ko, Thalainagaram, and Kavan, the one I reprised in Theeran …had a new dimension and has given me a new identity. Thanks to Karthi and director Vinoth,” Bose begins his conversation. 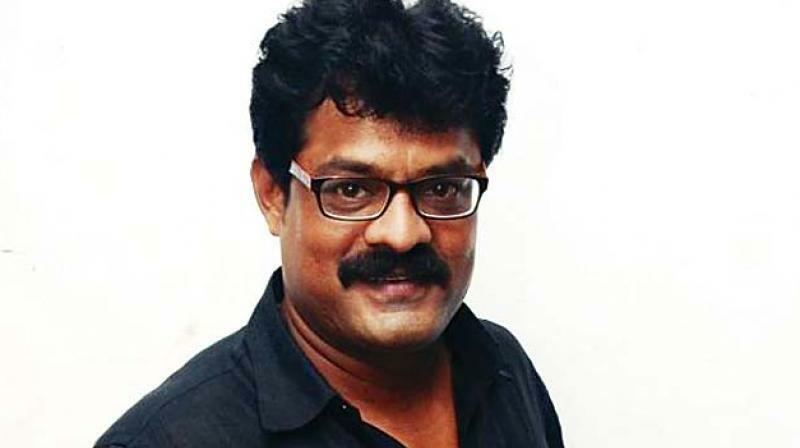 Bose is presently working in Suseenthiran and Prabhu Solomon’s films in important roles besides playing a villain in a Malayalam movie and in a Malaysian film.